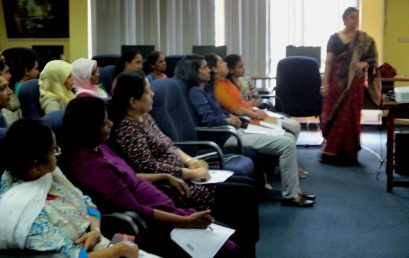 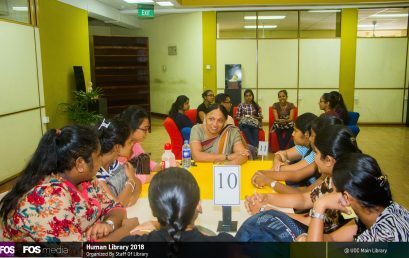 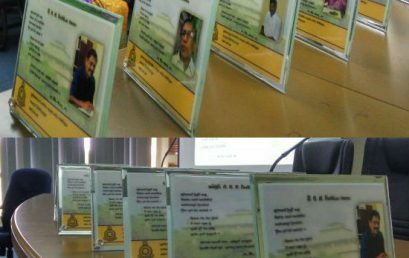 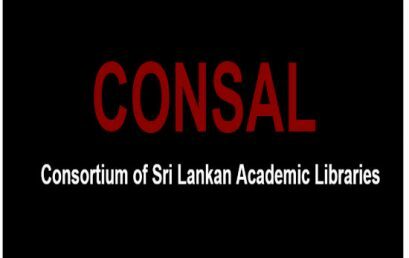 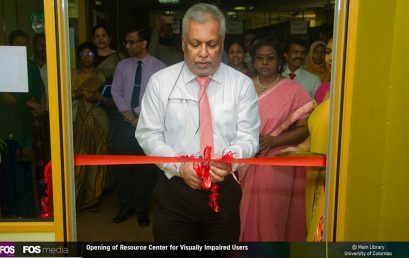 The Library and the Faculty of Arts jointly organized a Human Library for the newcomers on 22nd of February 2018 at the Main Library, University of Colombo. 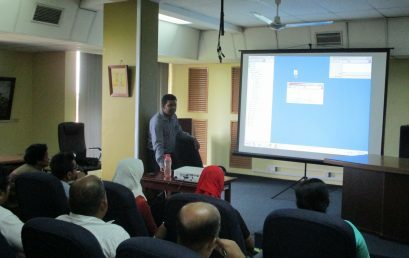 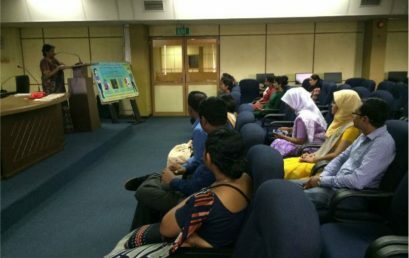 Experts from different fields shared their knowledge and experience with students. 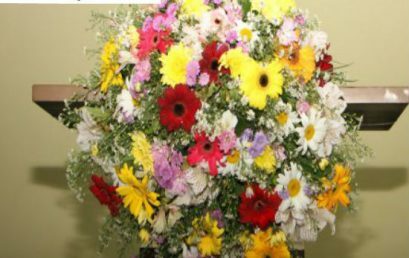 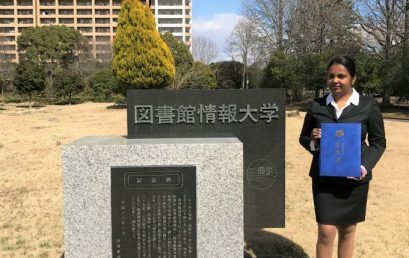 Mrs. Chiranthi Wijesundara , Assistant Librarian , University of Colombo was awarded ‘Meikeikai Award’ by the University of Tsukuba , for her contribution to the university and academic achievements , international activities and collaborations during past few years It is a lifetime experience for a graduate student at Tsukuba.